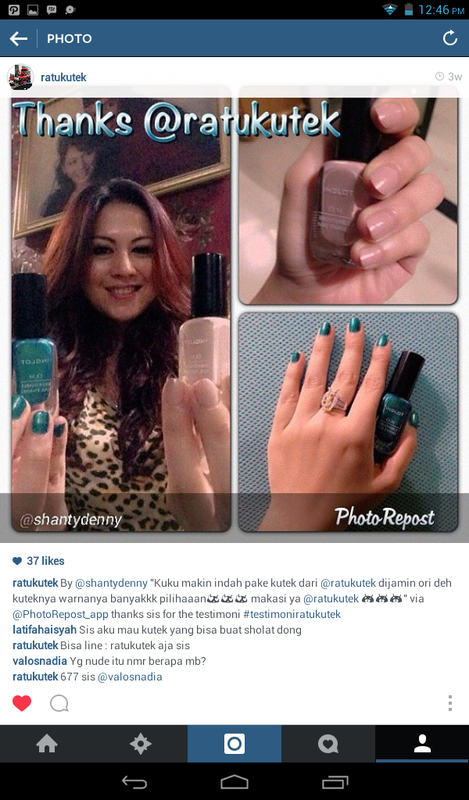 Shanty Denny one Indonesian Artist send testimonial picture with our product. Thank you to Shanty for the photo. It’s mean a lot for us. « Mighty Maple Peanut Butter from Peanut Butter and Co.